People are more environmentally conscious today than they have ever been before. With our green carpet cleaning methods, you can rest assured that all care is being taken to look out for the planet. We employ a specially formulated, natural eco carpet cleaning solution that contains no harmful chemicals while still giving your carpet the most thorough cleaning possible. 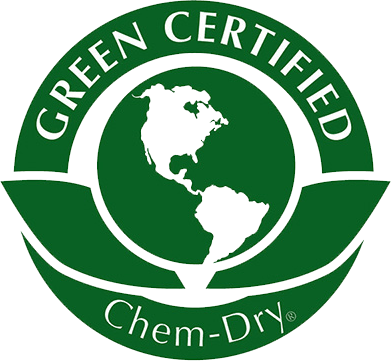 Promoting a healthy household and a sustainable environment is at the forefront of everything we do at Chem-Dry On The Shore – from our proprietary low-moisture cleaning process to our green-certified solutions. It is our goal to offer customers a cleaner, safer, and healthier option for your family when it comes to professional carpet, upholstery and area and Oriental rug cleaning. Rather than harsh chemicals, we prefer to use a natural carpet cleaner when taking care of your carpets and area rugs. This green-certified solution, The Natural®, allows us to provide a healthy eco carpet cleaning service while still achieving some of the best results on the market. Not only does our natural, green carpet cleaning service use environmentally safe ingredients, but it uses 80% less water than traditional steam cleaning methods. That means there is less waste in the process, and that your carpet will be dry and ready to go in just hours. With other methods, you could be stuck waiting days for your carpet to dry. For more than two decades, we has been providing eco carpet cleaning, oriental rug cleaning, and upholstery cleaning services with minimal impact on the environment using our safe and non-toxic cleaning solution, The Natural®. Our green carpet cleaning process is copied from Mother Nature, so it refreshes and deep cleans your home’s carpets without harsh chemicals. Our dedication to being green does not stop there. We use one-fifth the amount of water during our cleaning process than any competing steam carpet cleaner services. Our eco-friendly carpet cleaning method not only reduces the impact on the environment, it ensures a healthier, greener home. Compare this to steam cleaners which require excessive amounts of water and harsh chemicals. 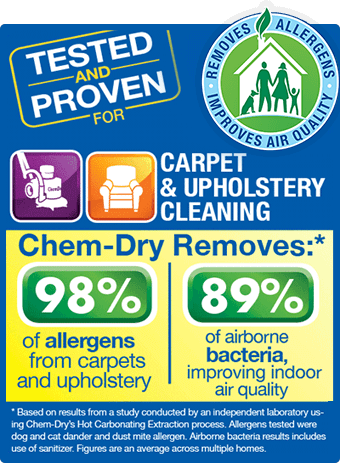 The comparison will show that, between the two, we are the more natural carpet cleaner. Our 100% non-toxic, natural, patented carpet cleaner, The Natural®, is one of the purest carpet cleaning solutions available and is the heart of our cleaning process. The Natural® combines the perfect balance of Mother Nature’s ingredients with carbonating bubbles that lift the dirt up out of your carpet, providing you with carpets that are cleaned thoroughly and safely. And because it contains no soaps, detergents, solvents, enzymes or other harsh chemicals, you can rest easy with our Natural solution which is safe for your kids and pets. When dirt gets pushed down into your carpet, it gets ground down and clings to the fibers. Other carpet cleaners often rely on harsh solutions to dissolve the dirt or separate it from the carpet’s fibers. Some of these solutions can leave behind a filmy residue or even be toxic to children and pets. Our proprietary The Natural® carpet cleaning solution instead relies on millions of tiny bubbles which safely break apart the dirt particles and lift them up to the surface, where our technicians extract them with specialized machines. The entire process includes no caustic chemicals at all. When you’re looking for a natural carpet cleaner, you can’t beat The Natural®. 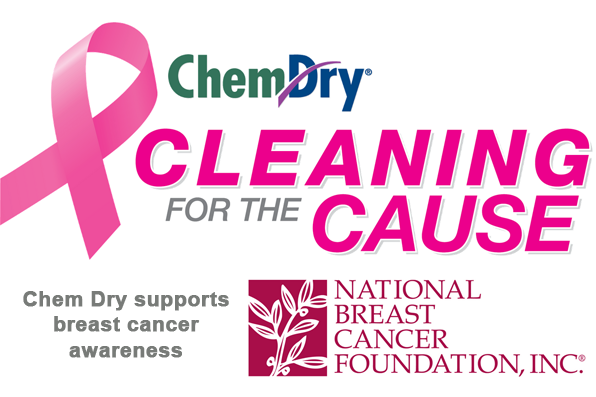 If you’re looking for the safer, healthier, more environmentally choice in carpet cleaning, call Chem-Dry On The Shore.